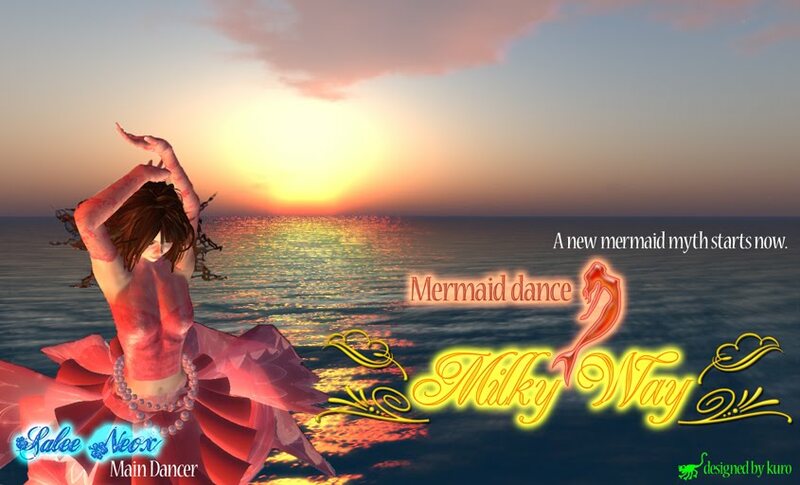 MilkyWay is a group of the mermaid dance show. Will you hold a beautiful mermaid dance show in the place for which you hope? The inquiry of the show ･･･ representative/dancer: Salee Neox.